riveting episodes plus exclusive immersive bonus features on 3 rd December 2018. The 4K Ultra, Blu-ray and DVD release will feature a Digital Copy of the series. The gravity of a limitless world continues to pull fans in for the second season of HBO’s sci-fi hit series Westworld, nominated for 21 Emmy® Awards across a range of categories including Outstanding Drama Series. In Season Two, viewers are welcomed back to Westworld, where the puppet show is over and the newlyliberated “hosts” are coming for humankind. 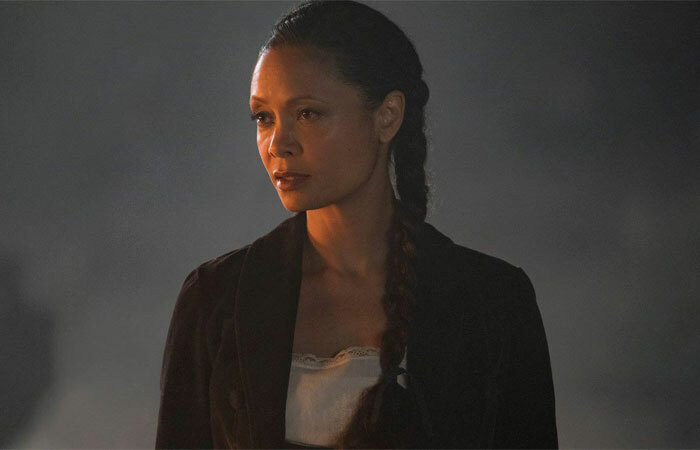 Dolores (Evan Rachel Wood) takes charge, Maeve (Thandie Newton) is on a mission and the Man in Black (Ed Harris) is back. Chaos takes control in this dark odyssey about the dawn of artificial consciousness, the birth of a new form of life and the evolution of sin. Next Aquaman set for release December 12.